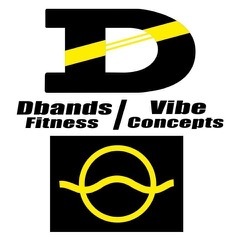 Over this one day certified course you’ll learn how to use DBands, a versatile fitness tool which can be used for various fitness concepts. The course will enhance your fitness creativity in classes and overall fitness knowledge, as well as being a useful tool for personal training. This qualification will also give you certification as a Vi-Body Instructor. If you are already Vi-Body qualified, there is a discounted price available. This is a one day course. You must have a Level 2 or above Fitness Qualification, (ETM, Gym or Personal Trainer).